A great way to get the family's attention! 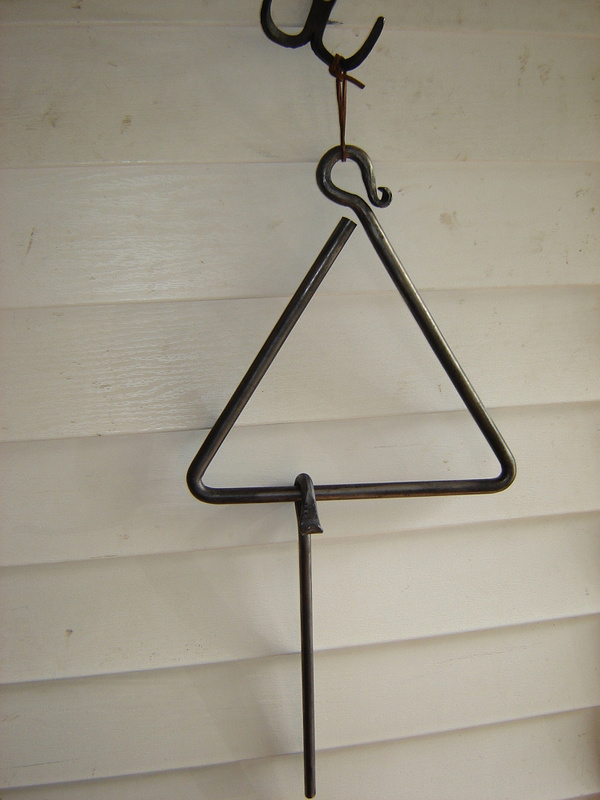 This triangle dinner gong is a fun way to call in the family for dinner or just to get their attention. Please allow 7-10 days before we can ship. Approximately, 15" x 15". 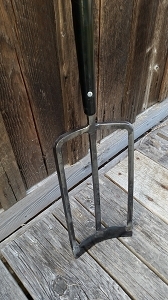 Ringer is approximately 14" long. Shipping not included. You will be notified of shipping costs upon completion of your order. Approx. $25-$30.